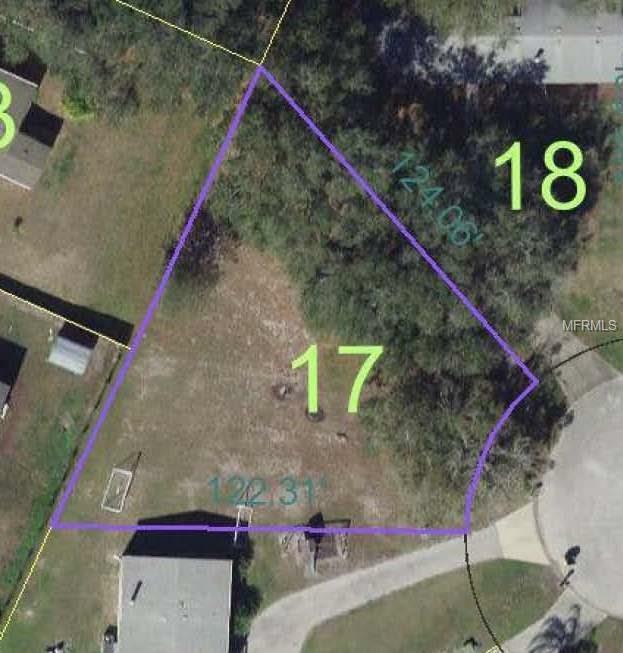 Mobile Home Lot - .25 acres -located just off south Hwy 17-92 near Osceola-Polk County Line Rd. Easy access to I-4 and Champions Gate area. Public water and electric is available at property line. Community does have Deed Restrictions but NO Homeowner's Association (HOA). NO MONTHLY FEES OR CDD. Must be double-wide mobile homes ONLY and none older than 1996. NO single-wide mobile homes permitted. If you are purchasing a new mobile home or just want to stop paying lot rent in a park....this is for you.